In November for the second time this year I went to visit all the schools of Kamitei. The drive from Arusha to Karatu takes two hours but already after 15 minutes I know that a lot of things are changed and my doubts about improvements are rising. The headteacher of our best school (Kainam) has been transferred to another (non-Kamitei) school. My best teacher of last year has been transferred! Hareabi has a new headteacher and it is a Kamitei teacher who in my opinion is not very inspiring. So what will all of this mean for the education of our students…..
Oltukai: a hard working teacher team still working on their biggest problem…..how do we get children to school if there parents do not see the importance of education. Bill will go there when there is a meeting for parents to talk and explain why we think it is important. One of our new Eagle Scholarship students is coming from Oltukai. It is the first in many years so let’s hope this example will be inspiring. It is definitely a reward for the hard working teachers of Oltukai. Hareabi: in general this school is getting behind in comparison to the other Kamitei schools. Motivation is still a problem, although a couple of teachers are trying. Especially in the lower groups the teachers are working the best they can. For the first time we saw decoration in the classroom. A tree with all the letters, made together with the students. Kilimatembo: a very inspiring headteacher who started at this school in the beginning of this year. He is promising and made some very good changes so far. For example he put teachers on the subjects they feel comfortable with. Teachers who are not very good in English are replaced by teachers who teach very well in English. On the other hand is it still a question for Kamitei if he can handle this team which had motivation problems in the past. Irkeepus: this team is not working very hard. Is still not working according to the timetable and in many classes teachers are not present during the lessons. The headteacher admits that this is a general problem at Irkeepus. He would like to be a normal teacher because of this problem but he is not allowed. We had a meeting with the whole team and spoke about the consequences of not being present in classrooms. They definitely have to change next year but how we have to realize this, is a big challenge for the Kamitei team. Marar; this school has changed a lot. There are more teachers, teachers are more motivated and teaching! It is great that we can tell them that we are definitely are going to built a new teacher house at this school! 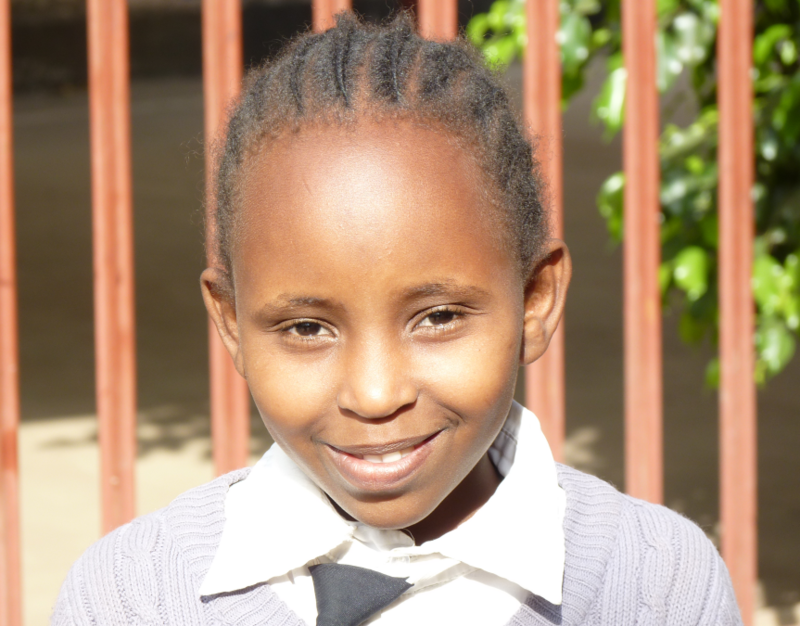 Gilala; this school has a headteacher that doesn’t accept no for an answer. The teachers all listen to her! We ignore the teachers who are not very good and focus on the one that like to learn. And they do make steps. Kainam; a new headteacher just started. It is difficult because the previous one was very good and very popular. The team is very good but is not very happy with the change. The approach of the new headteacher could be a problem for the team. Bill has to go there frequently to coach them. Juhudi; after a very difficult year in 2014 there is now a new balance between headteacher/teachers/parents and community leaders. Co-operation on all levels is much better and the students finally are in the center of there attention. On an individual student-level we bought one of them a pair of glasses because she was sitting more or less glued to the blackboard. We found out that she needed minus 7!!!!! One of the students was ill and in bed for almost two months. Jane is trying to get her to Arusha for better medical advice. On teacher level we saw decoration in two classrooms! Another thing we noticed for the first time was a teacher giving verbal support on how to make the writing movements. Not all the teacher changes were that bad. So in the end, driving back to Arusha, Biil and I were talking about the small steps we made in 2015 but also realizing that the situation at most of the schools is still not very stable. Anyway enough good things to inspire us for next year.